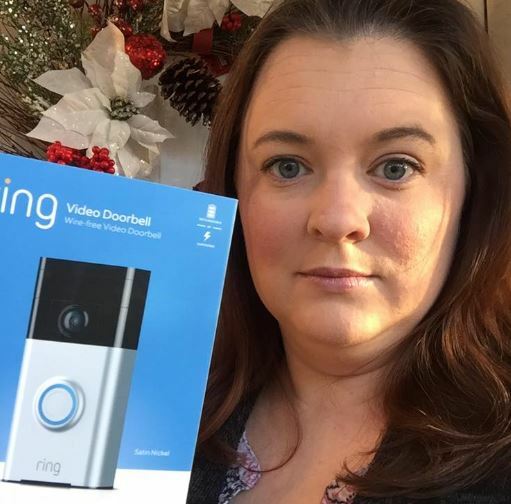 I Got My FREE Ring Doorbell! 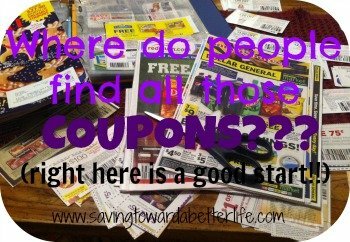 Here’s How You Can Get Yours! 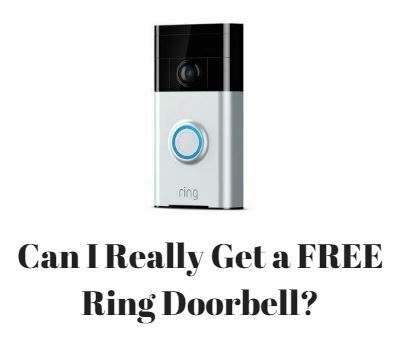 Have you seen the “free Ring doorbell” offer going around? Starting yesterday, it seemed like everyone and their brothers were posting it on Facebook. I decided to check it out. I dove into this thoroughly expecting it to be a full on scam. But it’s not. It’s actually a legit referral program from the actual Ring website. In fact, I have already gotten MY free Ring Doorbell! 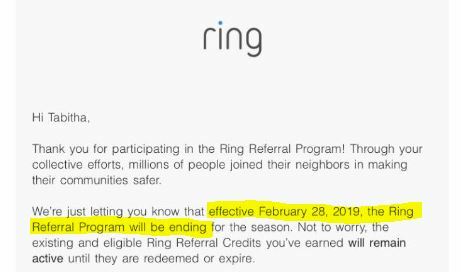 Unfortunately, as of 2/28/19, the Ring Referral program has abruptly ended. There are some catches. So let’s go through the whole offer, shall we? You have to join Ring to be part of their referral program. That’s logical. So to do that you have to do two things – make an account on the Ring website and download the Ring Neighbors app. If you download the app first, you do have the option to make your account there or sign in with an account already made on the Ring website. None of this costs anything. So that’s good. BUT you don’t have a free Ring doorbell yet. (Edited to add: you can redeem your credits on anything from the Ring website. If you refer MORE than 9 people, you’ll continue to earn credits that can be redeemed on any Ring products – cameras, motion detector lights, security systems, etc). You have to download and keep the Neighbors app for the duration because that’s the only place (in the app) to access your referral code. So what is the Neighbors app? The Ring Neighbors program started out as a way for owners of Ring security cameras to instantly share their Ring videos with neighbors, alerting one another to crime and safety issues in real time. Neighbors proved so popular and effective that we decided to open it up to everyone, regardless of whether or not they have a Ring device. 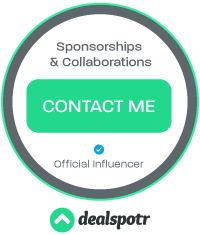 Once the person you refer through the referral program downloads the Neighbors app, signs up for a Ring.com account and is verified, they’ll be automatically enrolled in the free Ring Neighbors program. So if you are cool with those terms, then you can refer your way to a free Ring doorbell. To be completely thorough, I downloaded the Neighbors app and took a look. My initial concern was privacy and getting notifications from my “area”. My information isn’t shared with anyone. I am not “connected” to anyone in the app. If someone in my radius did send out an alert (like “suspicious person driving around the neighborhood”) I would get it but they wouldn’t know they were sending it to me nor would I know which neighbor was sending it. Also, I was able to set my radius to zero miles so I don’t have to worry about notifications if I don’t want them. At no point during this process did I have to enter any payment information. Ring is willing to give away free or cheap Ring doorbells to get people to use their Neighbors App. If you are okay with those terms, then you can totally get started right now. Let me know if you get your FREE Ring Doorbell!